I don't know if is actually illegal to photograph a book and blog about it, so please tell me if this is dodgy and I'll remove it. 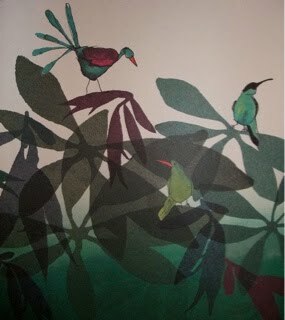 I have a friend that illustrates books wonderfully and I would hate to think of taking anything away from an illustrator's hard work! 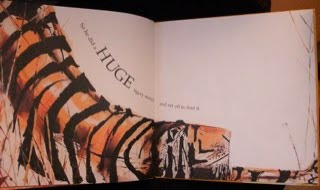 I just wanted to say something about a book the Bean has from the library at the moment. 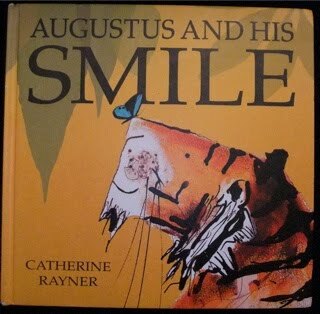 It is Augustus and His Smile by Catherine Rayner.